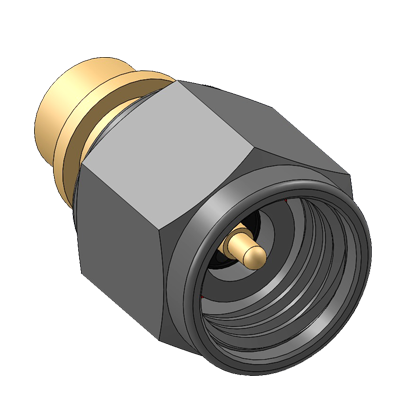 Delta SMK (2.92 mm) series connectors feature maximum VSWR for cable connectors of 1.15:1 from DC to 18 GHz, and 1.3:1 from 18 to 40 GHz. 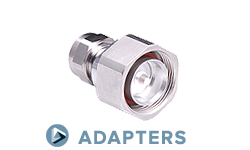 The maximum VSWR for receptacles and adapters is 1.15:1 from DC to 18 GHz, and 1.25:1 from 18 to 40 GHz. 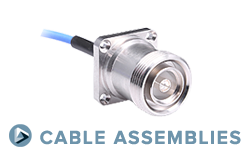 Their interface is similar to that of SMA connectors, but utilizes an air dielectric and a Noryl support bead for higher cutoff frequency than SMA connectors. 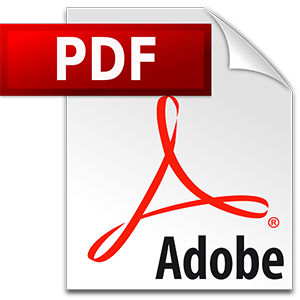 The internal design is optimized using state-of-the-art Electromagnetic Finite Element Analysis model simulation to provide low reflection coefficient, with mode free operation to 40 GHz. 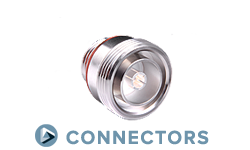 The use of an air dielectric also allows for a smaller internal body diameter than SMA connectors. This “thick wall” design increases outer-conductor contact area at the interface for more reliable electrical performance and higher mechanical strength than SMA connectors. SMK field replaceable receptacles are available in three mounting flange configurations. Both the field replaceable and thread-in (spark plug) connectors are available for use with hermetic seals or accessory pins with diameters of .009, .012, .015, and .020 inches. 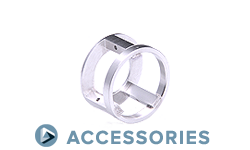 The standard hermetic seals and accessory pins can be modified to a wide range of configurations to match your application requirements.